Work life has substantially changed and is continuously changing. 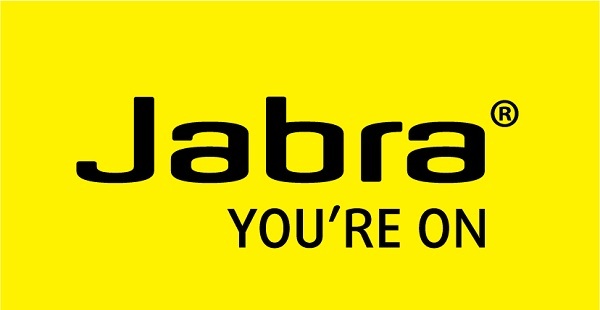 Jabra was able to identify three megatrends that define new ways of working. With the dawn of smartphones, computers, printers, and mobile phones are no longer tools that are only available strictly through a company’s IT department. These days, employers have acknowledged that workers have their own smart phones (sometimes more than one or two); and that they will not think twice in using them for work. The study also revealed that BYOD has actually made it more efficient for workers to work out of the office; that they are able to respond faster to change; and have made workers less stressful. According to Mark Leigh, Jabra President for Asia Pacific, around 35% of the workers today are mobile and this percentage is expected to shoot up to 75% by 2017. “Office space has become half-empty because people no longer report to the same place of work every day. UC and the Internet have made all these possible. Because we are more readily connected, we can now use the same productivity tools that we used to only enjoy in our office, while on the go,” Leigh explained. With location being somewhat irrelevant now, companies are competing for the best talent on a global basis—and this crème of the crop can pick and choose where and when they want to work. Leigh explained that the war for talent now becomes more intense as companies compete for the more knowledgeable workers on a global basis, regardless of antiquated notions like relocation packages.